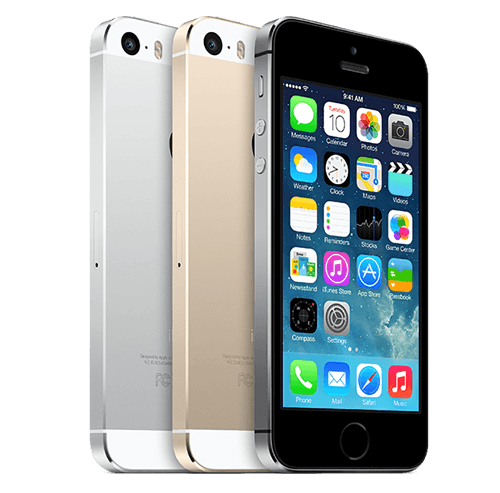 In September of 2013, Apple launched its then newest iPhone 5s flagship smartphone. It was designed with a 4 inch touchscreen display and sporting a resolution of 640 x 1136p at 326 pixels per square inch. It’s powered with a 1.3 GHz Dual-Core Apple A7 (64-bit ARMv8) processor and has a 1GB of RAM. 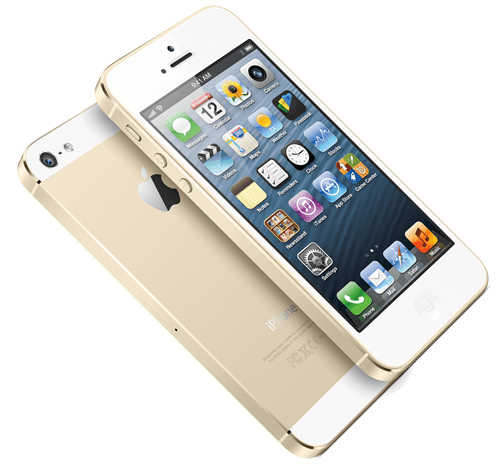 The iPhone 5s comes in three sizes: 16GB, 32GB and 64GB of internal, non-expandable storage. However, since many people use iCloud and other such features the non-expandable problem can be circumvented quite easily. The flagship device comes standard with an 8-megapixel primary camera and a 1.2-megapixel front-facing camera. Battery life on this phone is far from exceptional as it only packs a 1570mAh non-removable battery. Since it runs iOS7 the battery drains rather quickly, so it’s imperative to keep a charger around for extended usage. The battery pack tends to run a bit warm when plugged in a lot, so it’s best to keep an eye on your charging rates in order to get it off the plug as fast as possible. The more times you run your battery’s heat index up, the faster you will need to replace it. 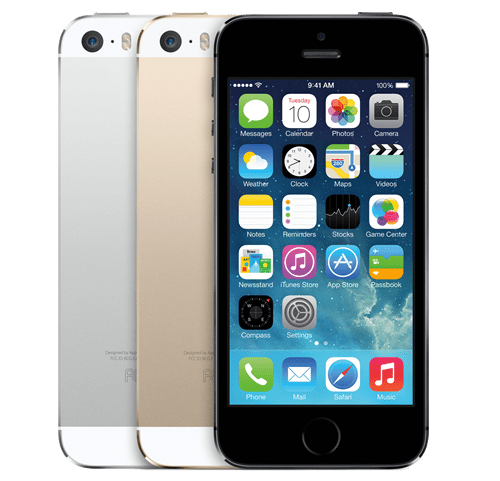 The iPhone 5s is a single SIM (GSM) smartphone that accepts only a Nano-SIM, so if you’re in the market for a dual-SIM phone you’d have to look towards the Galaxy line. Again it also features the industry standard Wi-Fi, GPS, Bluetooth, 3G, 4G and sometimes LTE. Since it’s not a phablet or a large sized phone it fits nicely in one’s hand, and unlike many of its competitors it doesn’t feel cheap and plasticy, but it only weighs in at 112 grams. The touchscreen is really responsive unless you have damn fingers, then like all touchscreens it lags and jumps around a lot. If you’ve become familiar with all of its button locations on earlier versions of the iPhone there won’t be any learning curve because they are still in the same place. 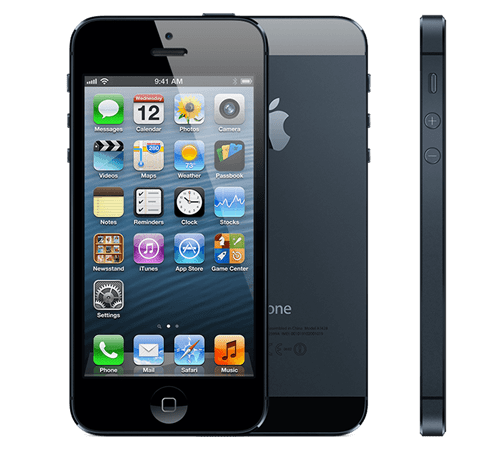 Overall iPhone owners tend to love their smartphones and the cameras on iPhones are the most used cameras in the world (according to Facebook photo uploads), the iPhone 5s will continue to meet your industry working needs and your downtime entertainment needs. Looking to sell an iphone? We buy laptops, tablets, or smartphones and help you get some money to put towards a new device! 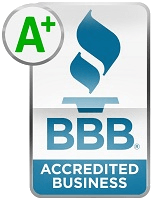 Get a quote on our site.